Collect important user information at the time they are most willing to provide it - when registering for support! There are times when you need to collect additional information on your site before allowing a user to access your support pages. 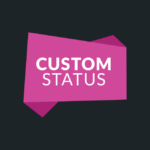 This add-on allows you to collect any additional information you might need prior to the user completing the site registration process. 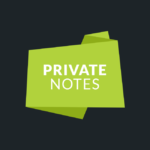 This can be particularly useful when combined with moderated registration where you want to approve each user before they can create and submit tickets. 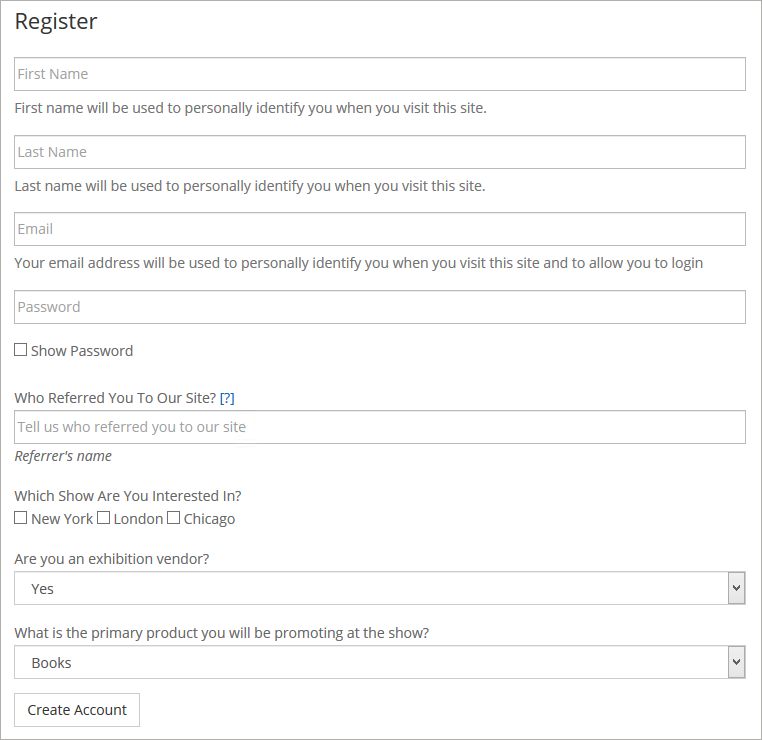 An example of where this might be necessary is the registration of vendors for a trade show. With Moderated Registration enabled in Awesome Support Core and this add-on active, you can collect additional fields to pre-qualify a vendor. In the above image, all fields below the password field are custom registration fields. The admin can set the label, help-text, sort order and whether or not the field is required. 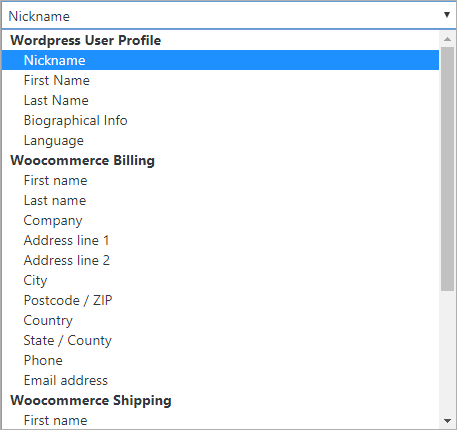 Fields can be configured to only be available in the user profile in wp-admin. 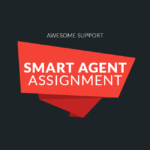 This allows you to create customer fields that are available only to agents and admins. Fields can be displayed directly in the ticket – either in the TICKET DETAILS meta-box or the USER PROFILE meta-box. 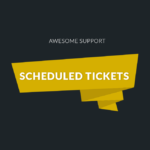 They can also be configured to not be displayed in the ticket at all. 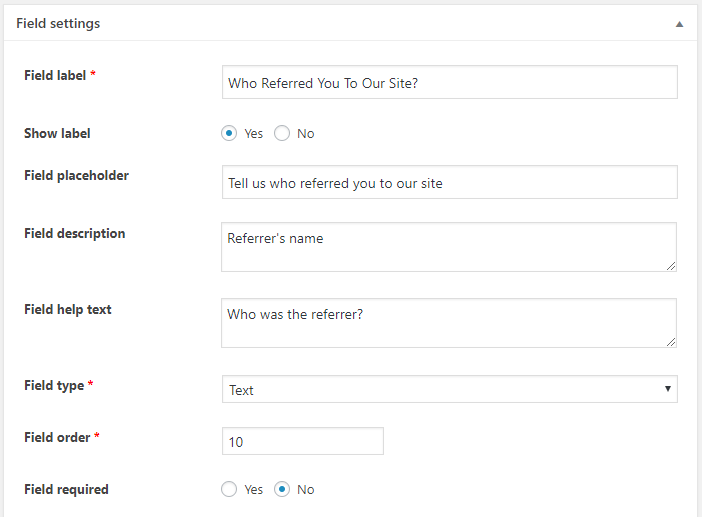 The admin can specify which roles can edit or view the fields after they have been submitted. This enables you to collect registration data regardless of where the registration is done, making it very useful for specialized e-commerce sites! Any data collected will be exported as part of the standard WordPress EXPORT PERSONAL DATA process in order to remain compliant with privacy and data access regulations such as GDPR. Tweak: Added a css ID to the user profile elements. This class will be styled in version 5.9 and later of Awesome Support. New: Added a couple of additional locations that fields can be displayed when an agent is viewing the ticket. Tweak: Added better styling to segment the fields when they are showed in the ticket details metabox.